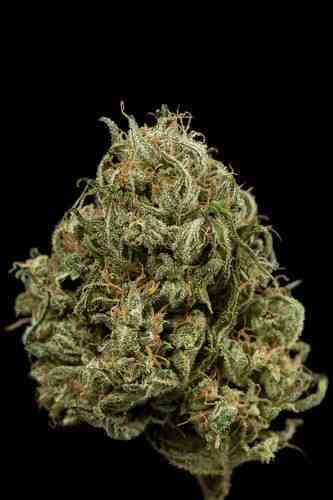 TH Seeds Akorn(aka Snowbud) is a mostly indica cannabis strain from the North Western USA originally brought over in 1995. The name Akorn was given to the plant by the people who grew it because of it`s hard finished structure with tight cola`s the size of `baby arms` making it a great producer. The people who smoke this type called it Snowbud because of it`s incredible resin production. It takes cannabis seeds 55-60 days to flower and it can grow to 150cm in height. 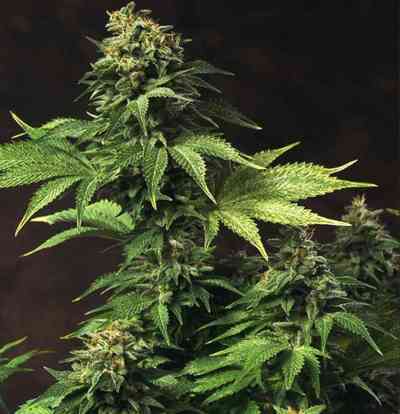 Whatever you want to call this plant, growers and smokers will simply call it their favourite.